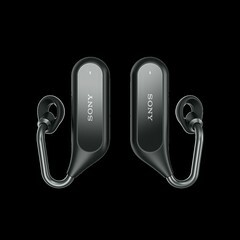 Barcelona, Mobile World Congress, 26th February 2018, Sony Mobile Communications (“Sony Mobile”) today announced that Xperia Ear Duo is rolling out from Spring 2018. 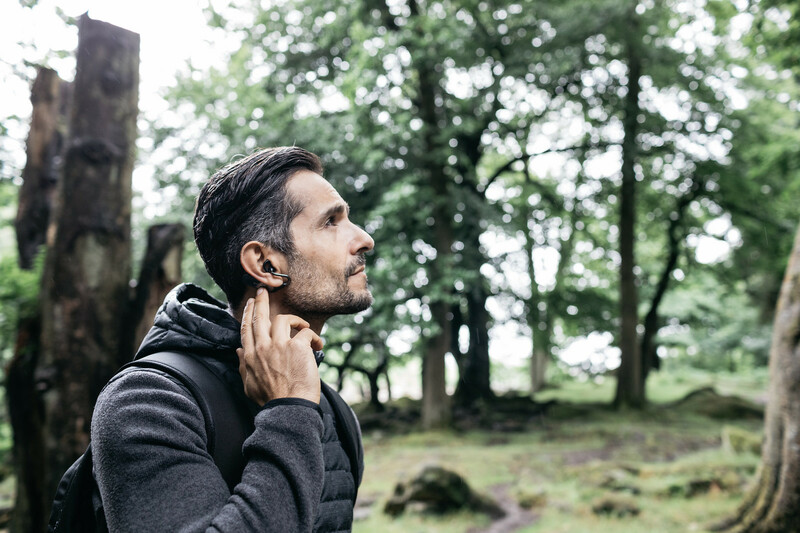 Xperia Ear Duo features Dual Listening technology, so you can listen to music and receive notifications, whilst simultaneously hearing environmental sound or conversation. Whether you’re listening to music during a workout or commute, it’s an unparalleled ambient experience. 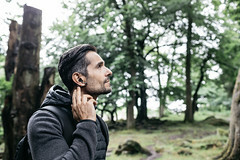 The Spatial Acoustic Conductor, developed by Sony’s in-house technology incubator Future Lab Program™, allows the sound generated behind the ear by the unit´s driver to be transmitted directly into the ear. 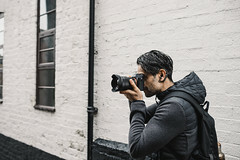 The specially designed ring supporter surrounds the ear canal so your music can blend seamlessly with sounds from your environment. The volume intelligently adjusts based on your surroundings and background noise, with Sony’s Clear PhaseTM audio technology eliminating sound dispersion for crystal clear listening. Driven by Sony’s ultra-low power consuming “CXD5602” chip and a sophisticated multi-sensor platform, the “Daily Assist2” feature will recognise time, location and activities to offer relevant information throughout the day – reminding you what time your next meeting is when you reach the office or narrating the latest news headlines. 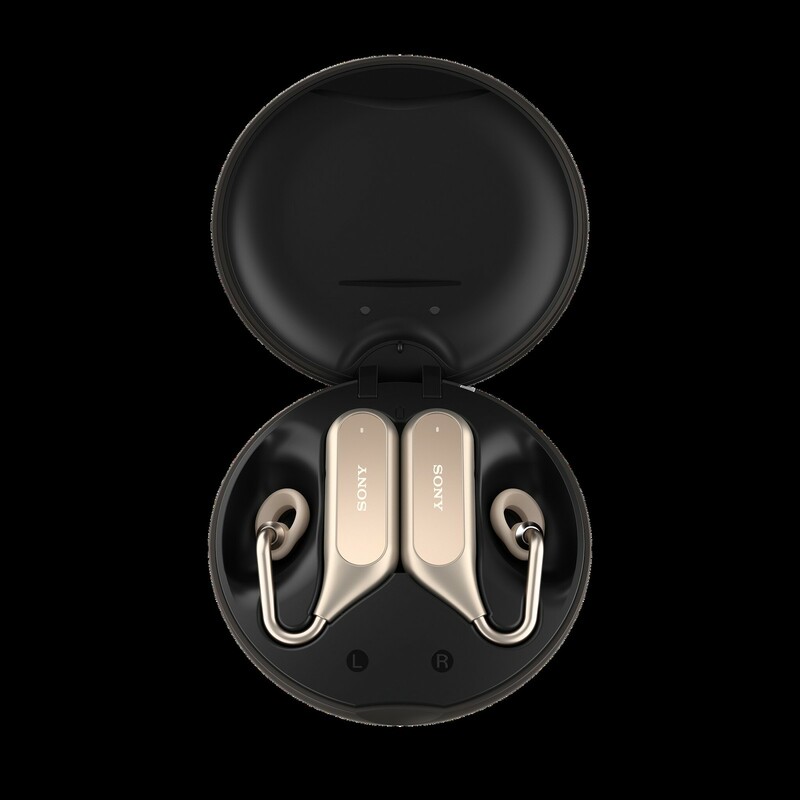 Xperia Ear Duo also responds to head gestures – the advanced sensors allow you to answer or decline incoming calls by shaking or nodding your head, or skip through music by shaking your head left and right. You can also control your music and volume by simply tapping and scrolling on the device. Voice control is also built in with flexible access to the personal assistants you use most, whether it’s GoogleTM or Siri. Quad microphone beam-forming isolates the sound of your voice, filtering out external noise to help you set reminders, send messages, make calls or launch an application, all freely and easily. Made from durable stainless steel and soft rubber, Xperia Ear Duo sits under the ear to avoid interference with glasses or accessories. The open-ring supporter comes in three different sizes, and IPX2 splash proofing means it’s comfortable enough to wear all day, every day. 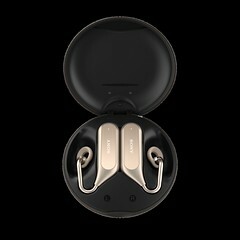 You’ll be able to enjoy up to four hours listening on a single charge, and the innovative compact case doubles as a charger, providing up to three times more power when you’re on the move. 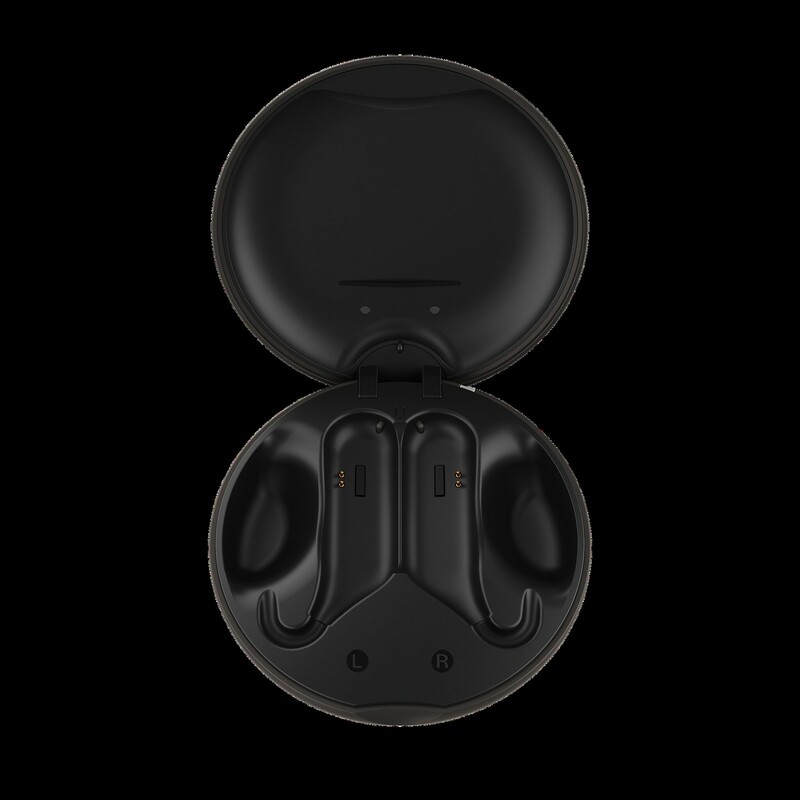 What’s more, the case offers a fast charging feature, giving you one hour of listening with just seven minutes of charging. 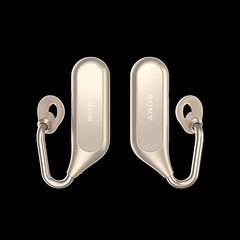 Xperia Ear Duo rolls out from Spring 2018 in sleek Black and Gold styles – the companion application will be available for free download at the Google Play Store and Apple App Store.